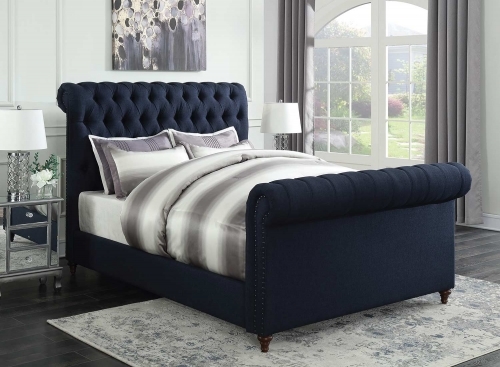 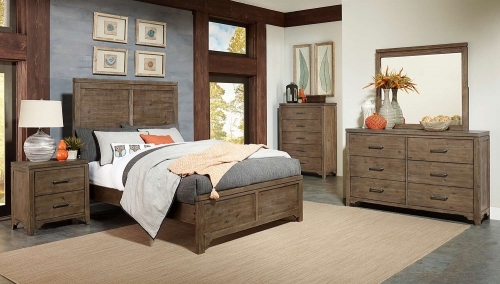 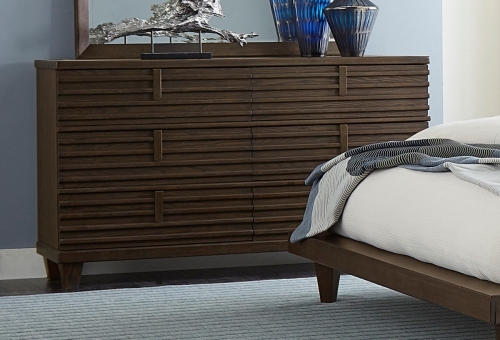 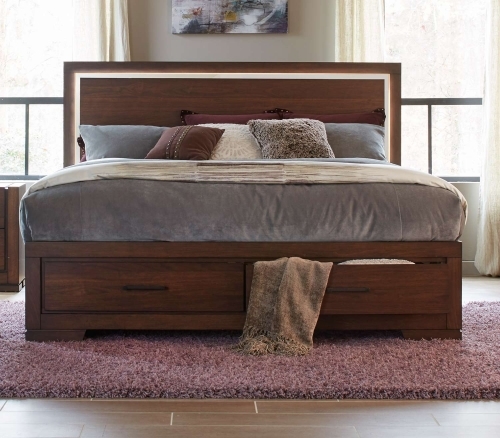 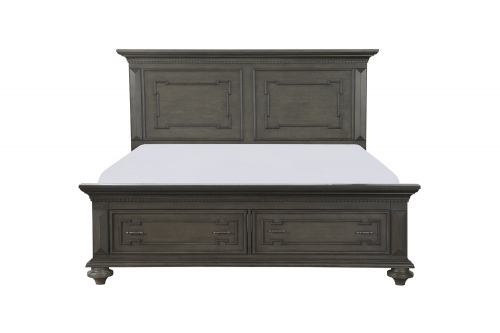 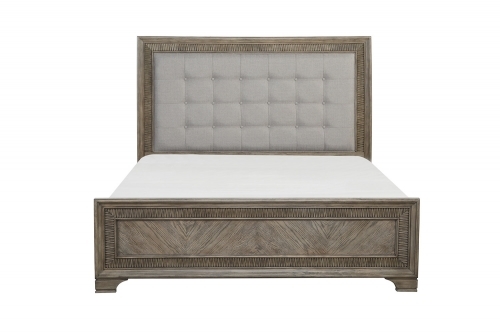 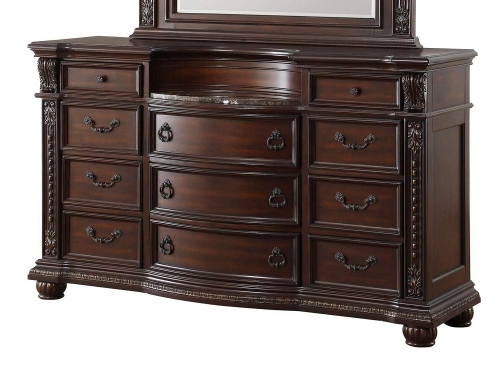 A charming accent and compact storage piece, this Del Corto Bed Chest - Pulaski is an impeccable addition to your master bedroom. 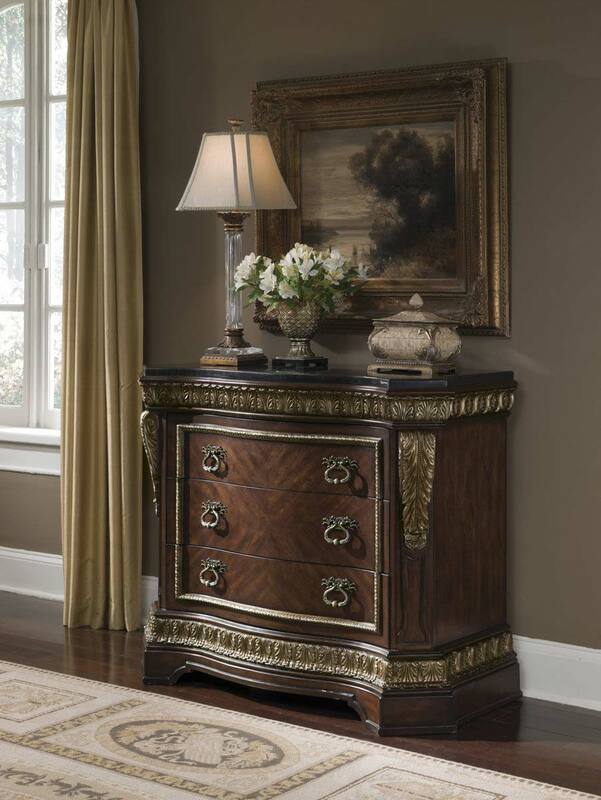 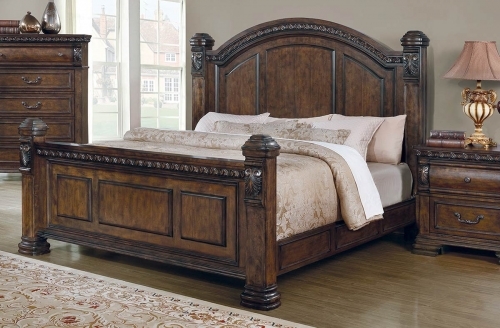 This Del Corto Bed Chest – Pulaski has carved leaf pilasters, a marble-like top, and a gentle serpentine shape give regal flair. 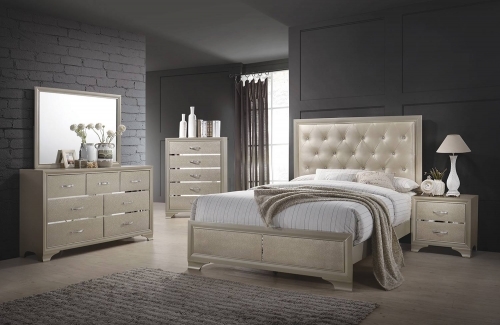 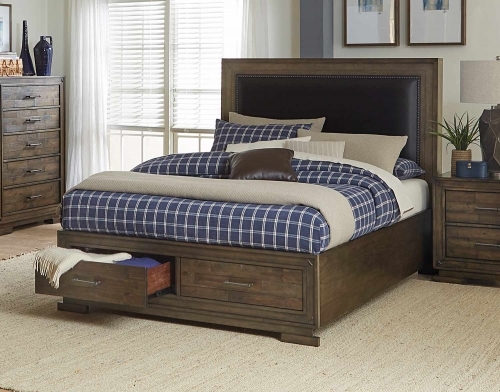 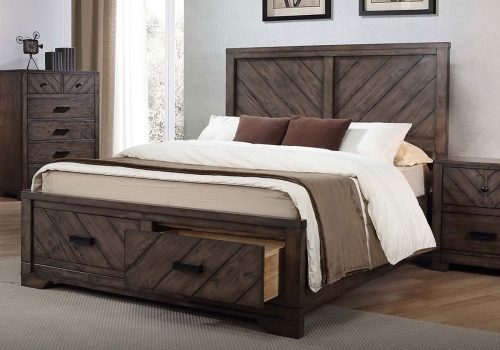 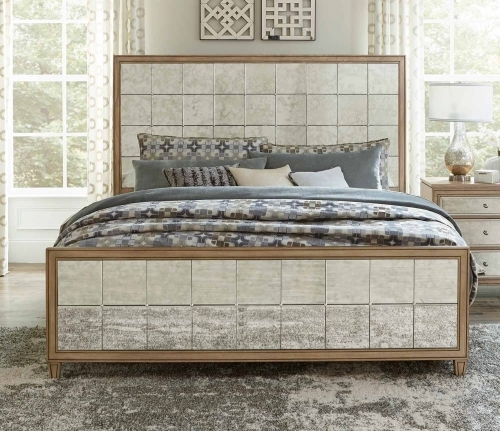 This Del Corto Bed Chest – Pulaski can be easy-to-pull gold-toned handles on three spacious drawers offer storage room to hold blankets, books, and other bedroom necessities. 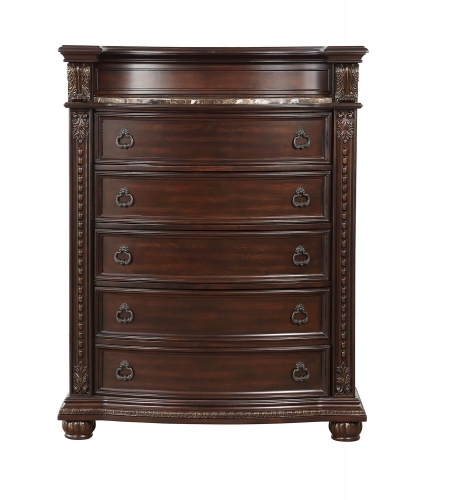 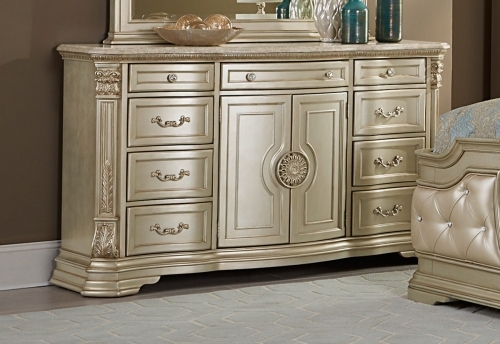 The top drawer features a felt inlay to hold jewelery and precious items for safe-keeping.